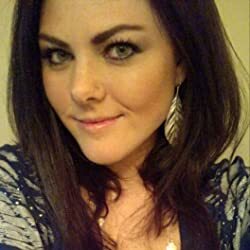 Autumn Kalquist is the bestselling author of the Fractured Era book series, and a singer, songwriter, and music producer. She writes fantasy, dystopian, and post-apocalyptic fiction that asks compelling questions--often met with morally gray answers. Her preschool-aged ballerina and code-writing husband keep her sane and happy. Each book comes with a song. Visit AutumnKalquist.com to learn more about the series and get free songs and short stories. Please enter your email address and click the Follow button to follow Autumn Kalquist!